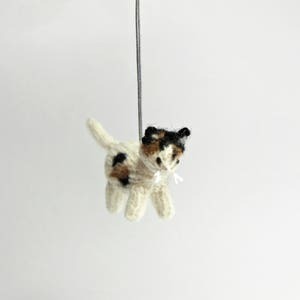 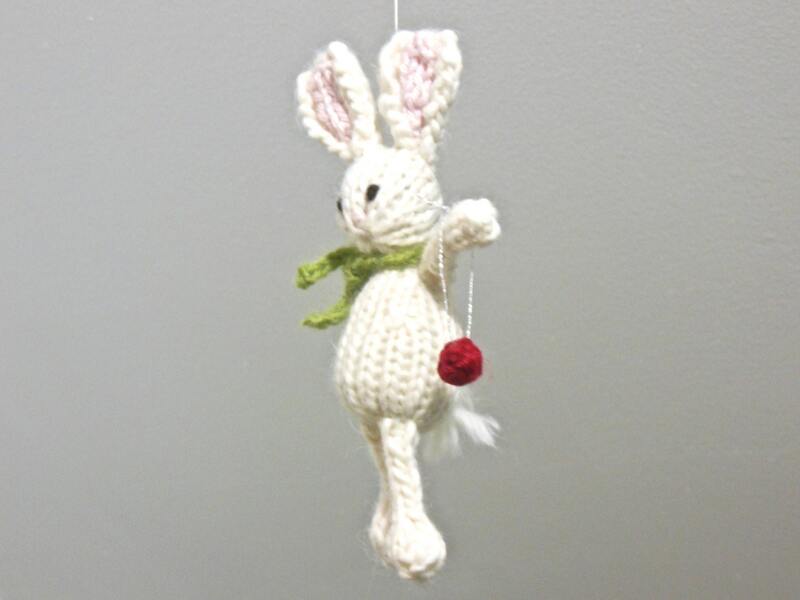 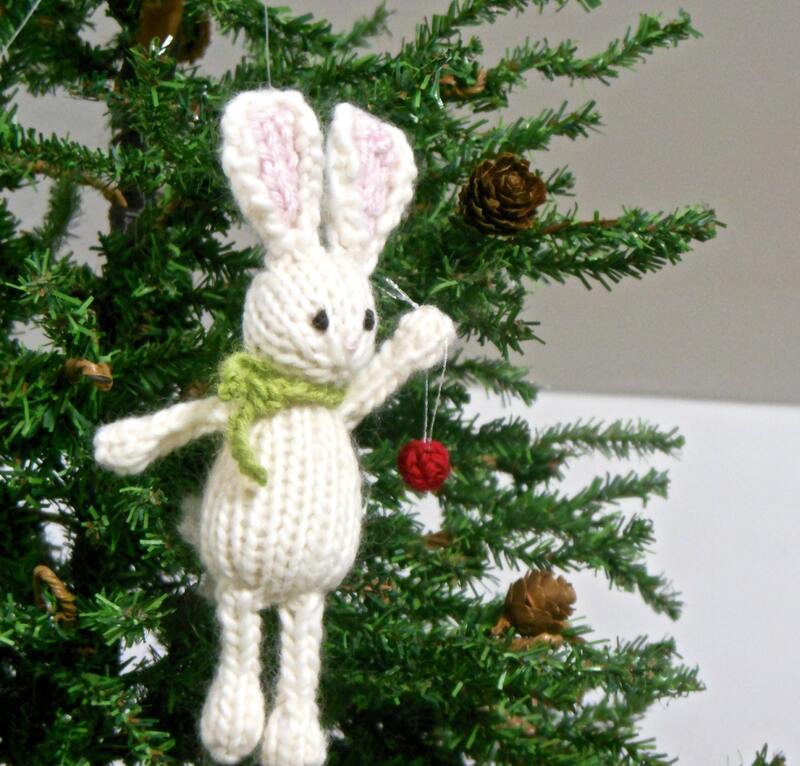 This hand knit white bunny is feeling the holiday spirit. 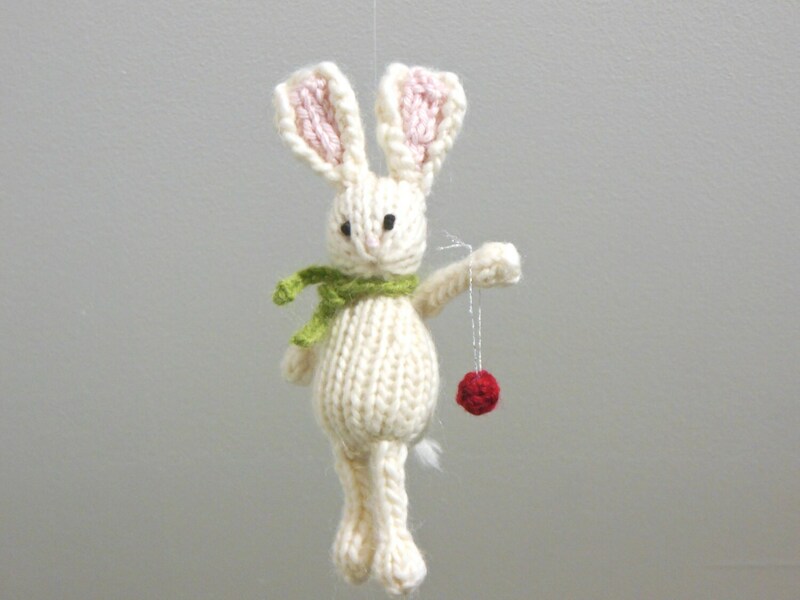 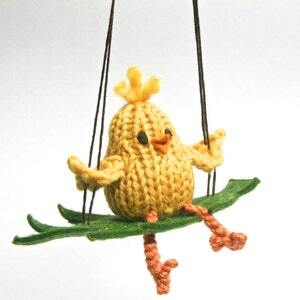 The bunny comes jauntily wrapped in a green scarf and holding a tiny red ornament. 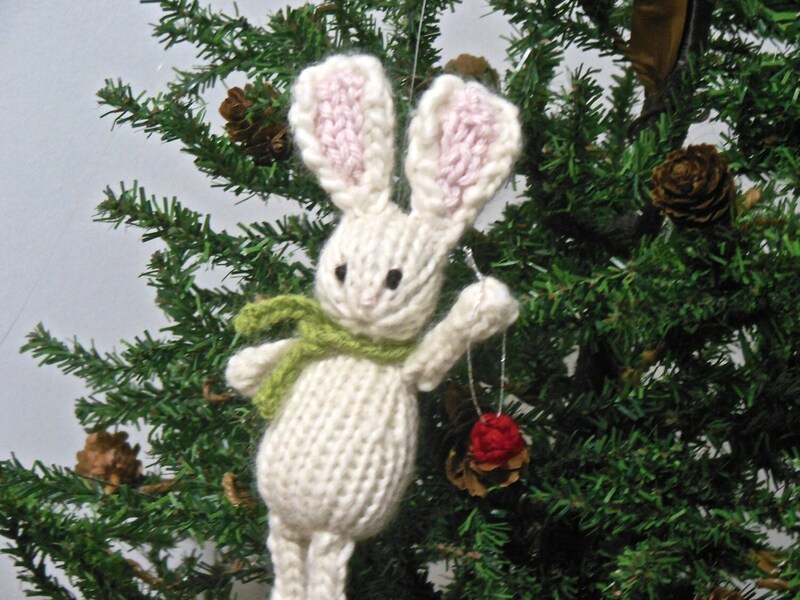 The bunny Christmas ornament measures 6" from ears to feet. 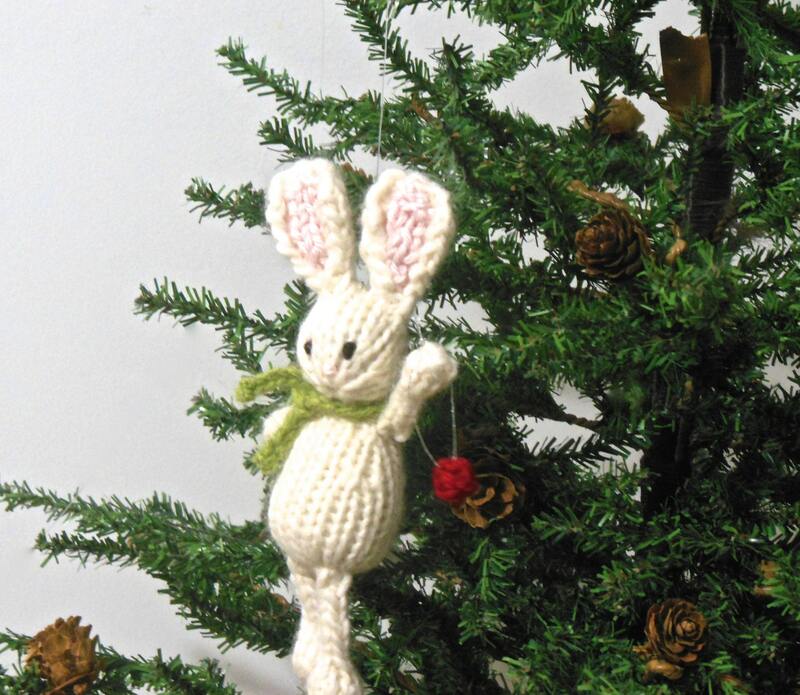 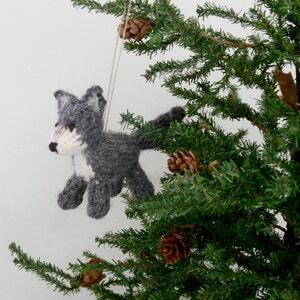 Adorable holiday bunny ornament! 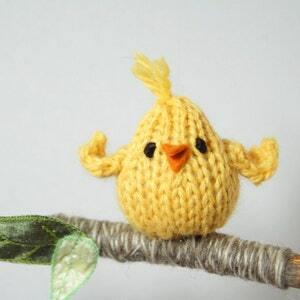 Especially love the red ball!